Thank you for your interest in Uke's Riding Academy! Classes are typically held from April through October. We are sure you can find one to fit perfectly in your schedule! The cost of the course is $350 plus a $3.99 fee paid to MSF for the Basic eCourse. $100 non-refundable deposit will be required to secure a spot in a class. If you have never been behind the handlebars and would like to test it out before you class begins please let us know. We have fixture called a Jumpstart which allows individuals who have never experienced the thrill of twisiting the throttle the chance to do so in a controlled setting.  A trained Uke's employee will be along side you coaching you through each step in the process from starting and shifting to accelerating and stopping. No worry about balancing the bike. No fear of a misstep because the motorcycle will be completely secure.